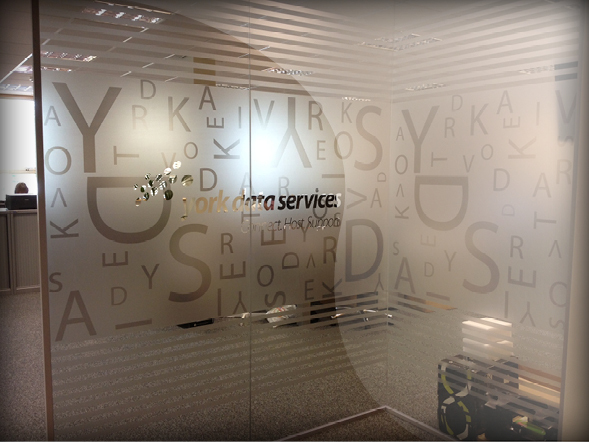 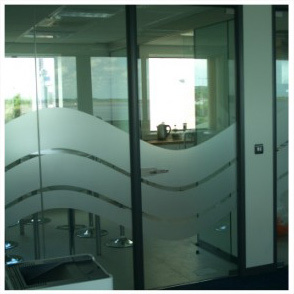 Glass marking & manifestations are necessary on all glass in certain locations, with a primary function to make the glass visible and minimise accidents, however who is to say this can not be made fun, and exciting to create dramatic focal points of an office area? 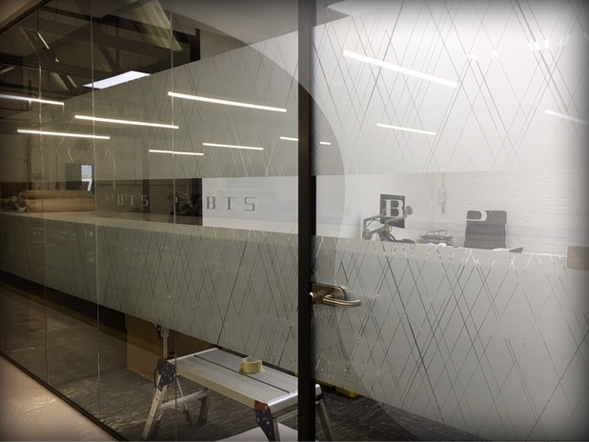 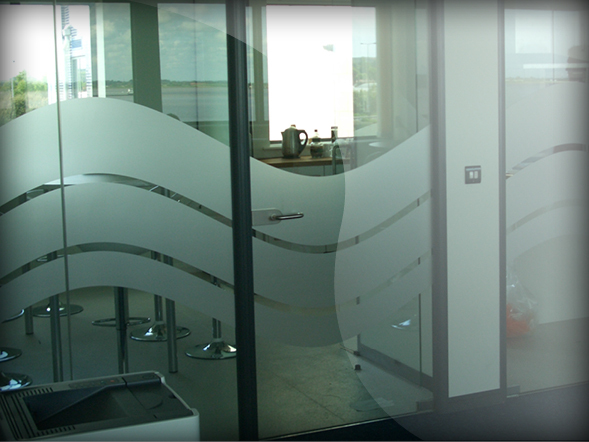 Large expanses of clear glass can often be difficult to see and making them potentially hazardous, Glass manifestation designs are planned carefully to meet within the legal requirements and in compliance with DDA guidelines. 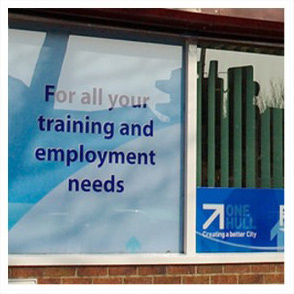 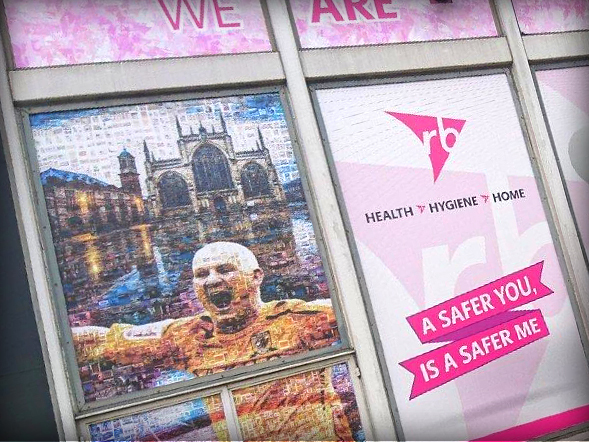 The strategic positioning of the graphic and contrast of colour to the glass makes the window much easier to spot and preventing accidents. 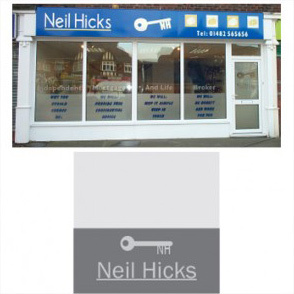 Our design team are able to offer help & advice when planning your window design.